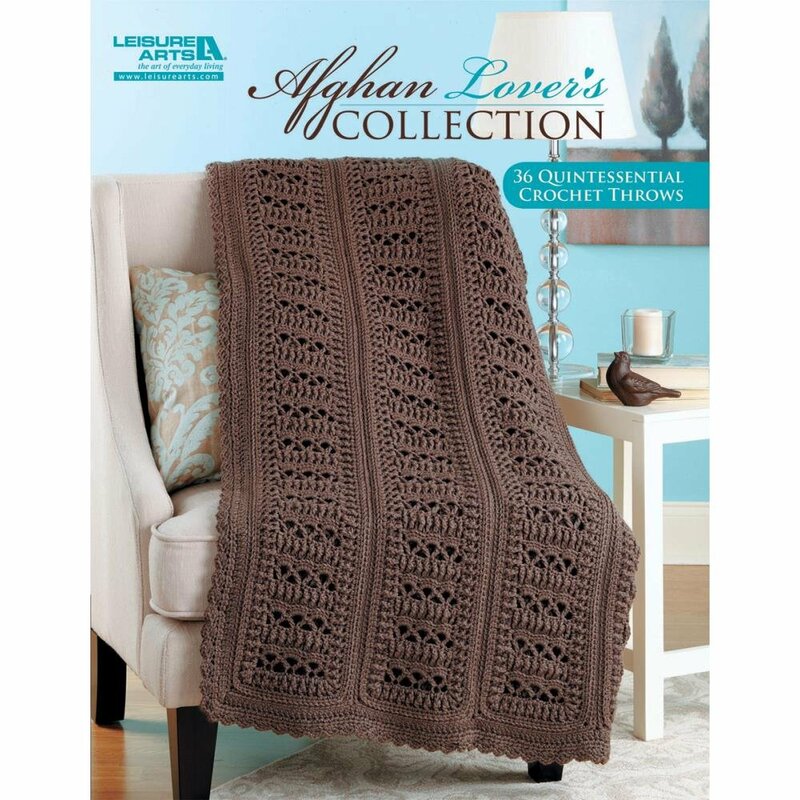 These 36 quintessential patterns to crochet were created by some of Leisure Arts' most popular designers. Each design is one-of-a-kind and will enhance your home. All are made using medium or bulky weight yarn. 128 pages.